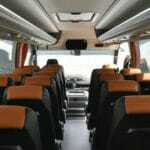 MyTransfers offer a comprehensive and dependable airport transfer service from Palma Airport to destinations around Mallorca. 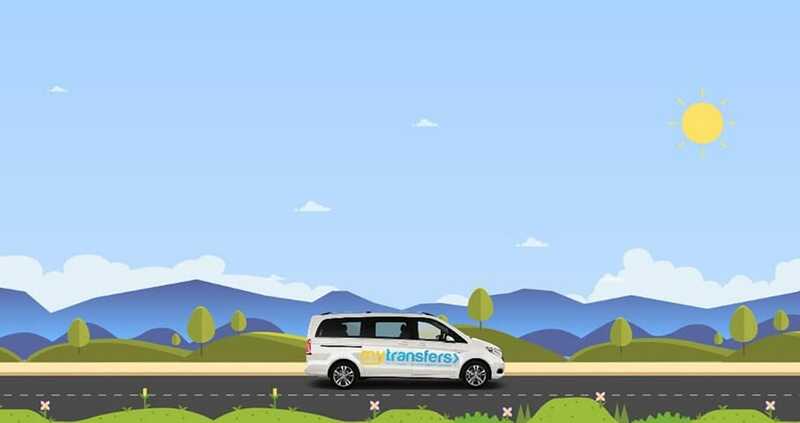 Only private transfers, with no waiting times, and no queues. 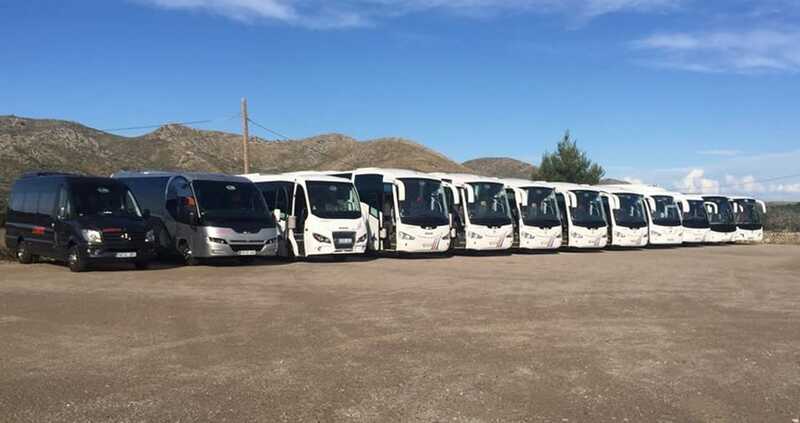 They offer competitive rates, use friendly and professional local drivers, and are always on-time, while providing a wide range of vehicles, including some luxury models, for any size of group and most budgets. 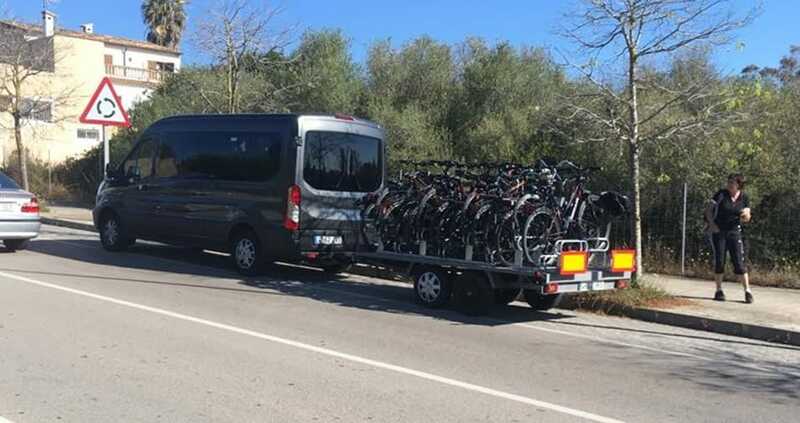 While there are lots of choices when it comes to choosing ground transport from Palma airport, MyTransfers guarantees an excellent range of top services as standard. Firstly, they make it super easy for you to get an instant price for your airport transfer from their website, with no hidden extra costs or credit card fees. Your smartly dressed driver always meets you inside the airport upon arrival to guide you to your quality vehicle. All transfers are direct to the required destination on the island, with no unwanted multiple drop-offs or collections. Free child and booster seats are also always available (to be arranged in advance), and bicycles can usually be accommodated. 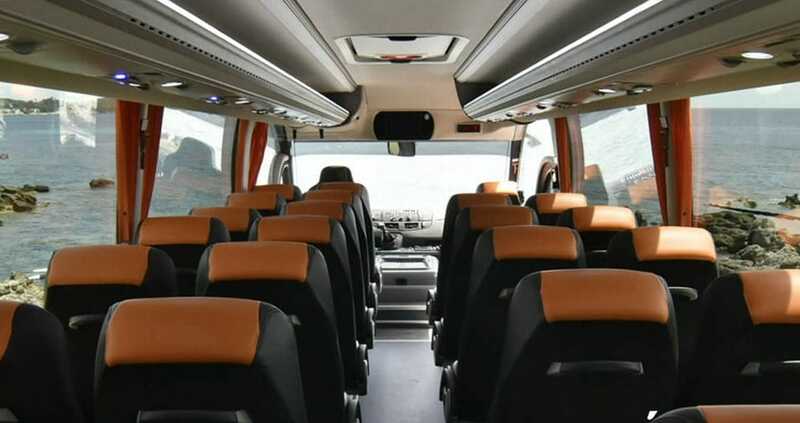 There’s a huge choice of vehicles available ranging from budget to luxury, including private taxis, minivans, minibuses and coaches for up to groups of 54 passengers. Free extra stops can also be arranged. 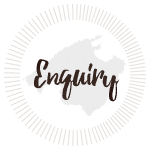 For any questions, queries, or concerns, customers support is also available around the clock, seven days a week through a 24-hour helpline that be accessed before, during or after your trip. You can also cancel your booking free of charge up to 48 hours before your arrival. 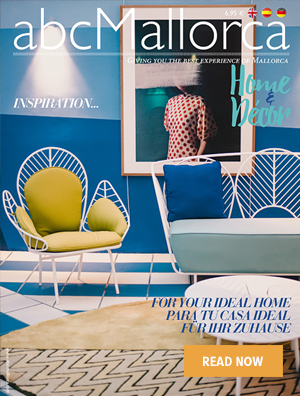 We hope you have found this article about the MyTransfers useful and that you have many memorable stays in Mallorca as a result of our recommendations.